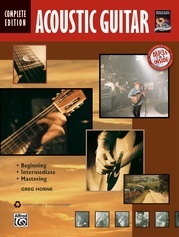 The Acoustic Guitar Bible is the definitive one-stop shop for anyone with an interest in the instrument that has been the bedrock of popular music for centuries. 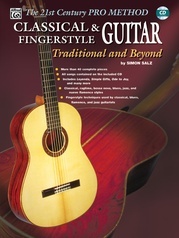 The book begins by tracing the humble origins of the instrument through the millennia, from 19th century troubadours, to the unplugged movement of the '90s and beyond. 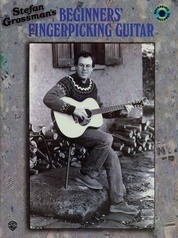 Eric then takes us on a detailed tour of the players, techniques, and kit that has defined the genre over the years. 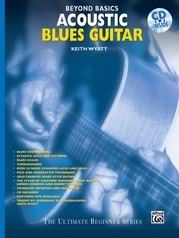 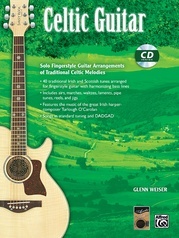 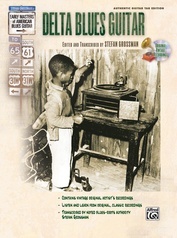 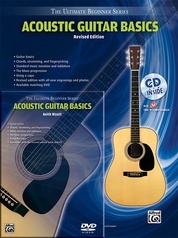 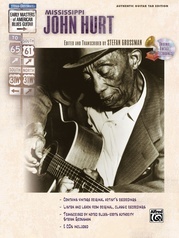 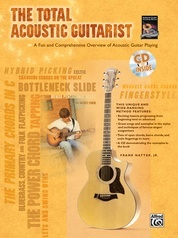 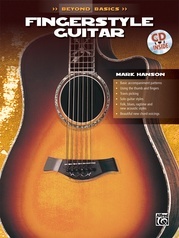 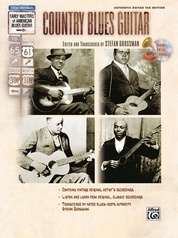 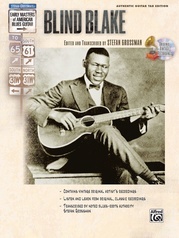 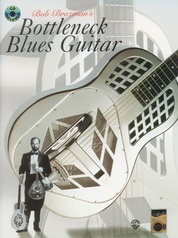 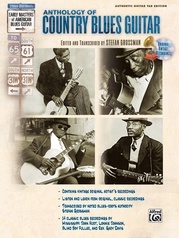 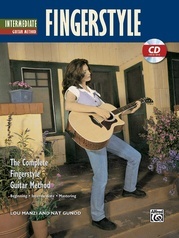 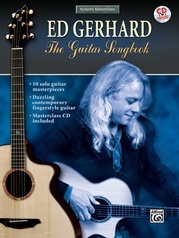 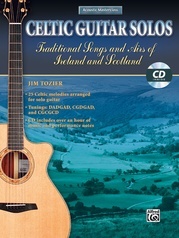 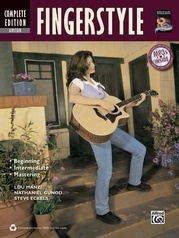 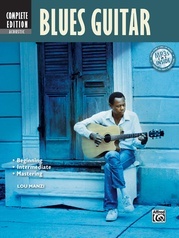 Includes two CDs, a "360-degree" exploration of the world of the acoustic guitar, care tips, and much, much more!